Don't worry about how to get to the destination from Narita airport to Tokyo downtown. This is the easiest way to make your exciting journey begin/finish. There are various car types available. Simply arrange your private transfer at your preferred timing! Experienced driver will meet you at Narita airport exit or hotel lobby and bring to the designated destination. Forget about carrying huge luggages in the country where you are not familiar with. Even if your group is big with a lot of luggages, there is no need to hustle with the carry-ons. Simply put everything into the car. 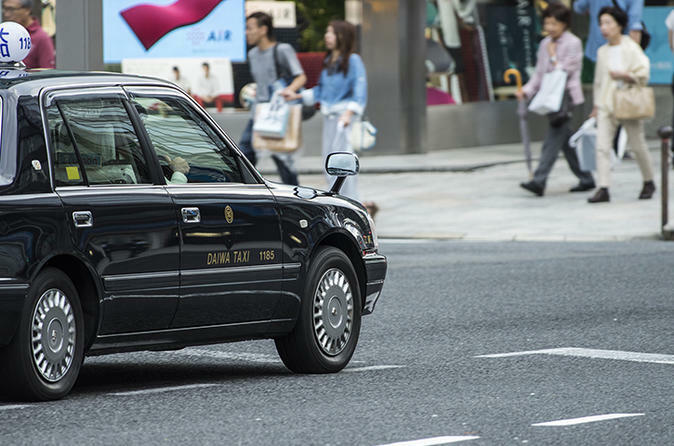 Do not worry for finding large-size taxi at Narita airport or hotel. Our service can cover from single traveler to a group of up to 35 people. There are several car types in order to match with your group size. It will definitely be a comfortable and easy journey in Tokyo.